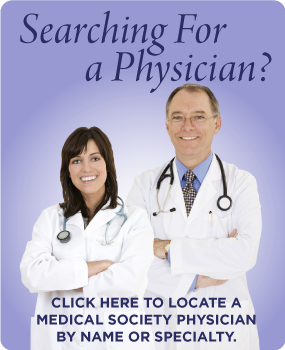 Looking for a physician? Click here to locate one by name, location or specialty. Looking for free clinics and other medical services? MSOMC has compiled a list of available resources for the citizens of the Mobile area. Click here to view. The Mediation and Medical Ethics Committee of the Medical Society of Mobile County (MSOMC) has been established to review and assist with issues and inquiries that patients have with physicians. Click here to learn more. 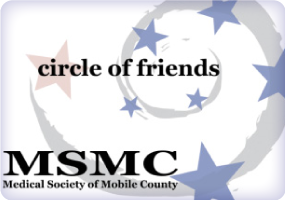 The Medical Society of Mobile County has compiled a list of other useful website links and info. Click here to view.